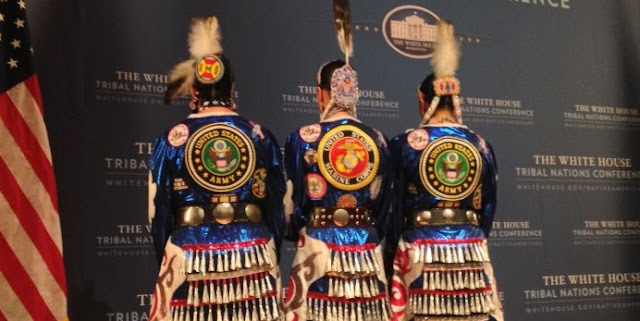 Native Americans have a long, proud history of dedicating their lives and careers to the US Armed Forces. In fact, Tribes have the highest per-capita commitment of any ethnic population defending the United States. Today, Native American service in the Armed Forces often evokes memories of the Navajo Code Talkers and iconic soldiers such as Gila River Indian Community Member Ira Hayes, who raised the flag at Iwo Jima. What are often missed are the contributions Native American women have made to protect the freedoms enjoyed by all Americans. These “Women Warriors” have fought for the rights of their people for centuries, often without glory or recognition. 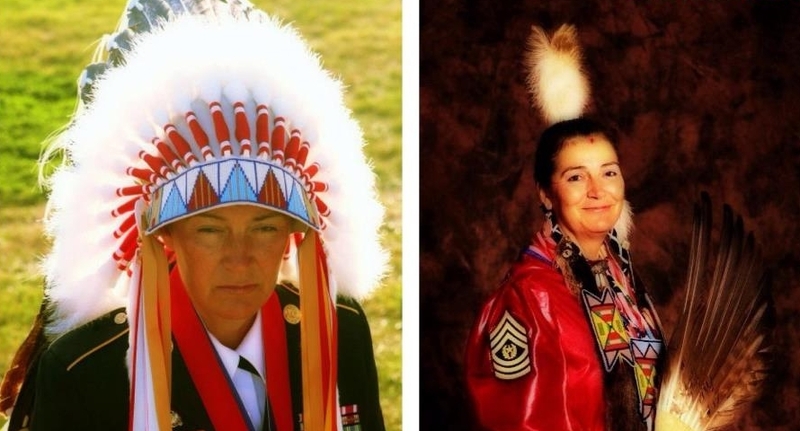 Today, over 18,000 Native American women serve in the various branches of the US Armed Forces, assuming many of the military tasks that have traditionally been reserved for men including commanding troops, operating military vehicles and aircraft, and engaging in combat. Their service speaks to a strong family and tribal military tradition that spans across the Vietnam War, World Wars 1 and 2, and even as far back as the Civil War. Warriors are honored by both families and Tribes in Native American traditions across the country. “The importance of Women Warriors is laced throughout Native culture, carefully woven into the past,” Native American Studies Professor Patty Loew stated. 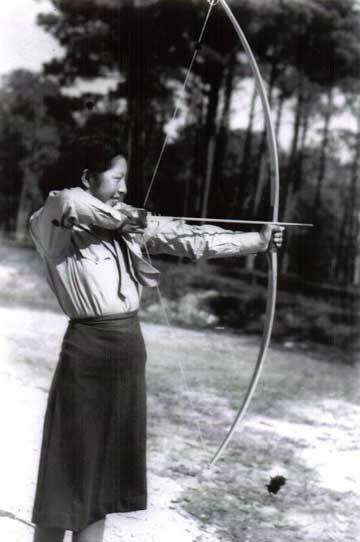 “Today it remains a vital part of contemporary Native life and is likely to remain for generations to come.” Service to tribe and country is the essence of Women Warriors, bringing with it a sense of pride and accomplishment. They are respected and revered members of the community and are seen as heroes. Minnie Spotted Wolf, Blackfeet, was the first Native woman to enter the Marine Corps Women's Reserve in WW ll. 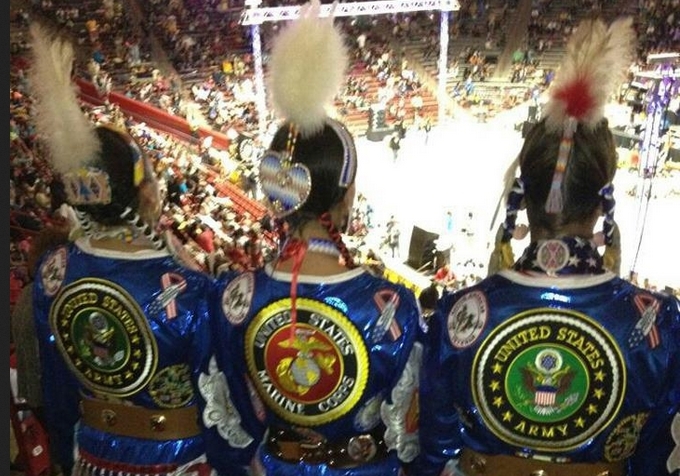 Responses to "Native American Women Warriors Honored This Veteran's Day"